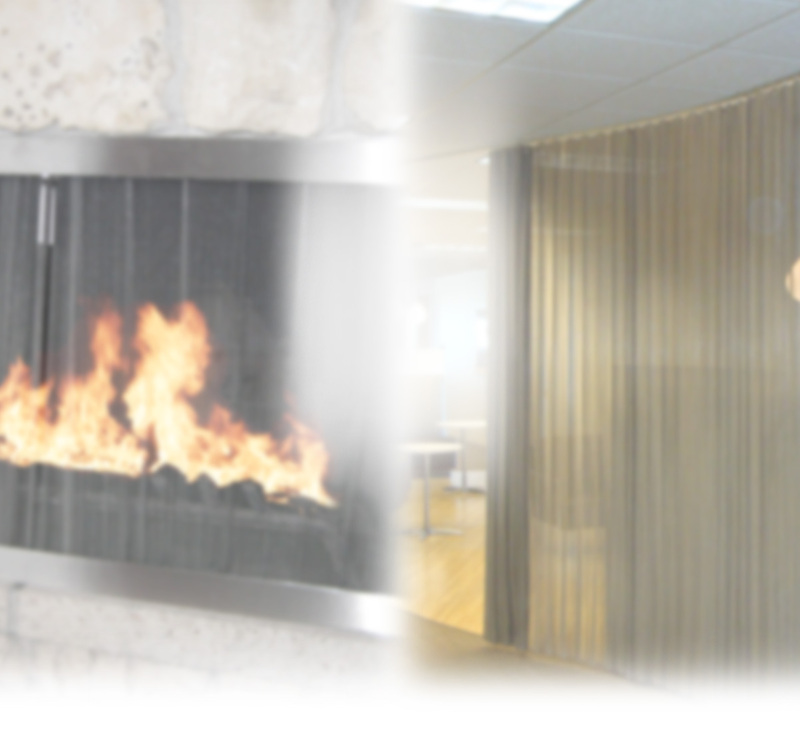 Justesen Industries is the largest manufacturer of fire screen mesh products in North America. Located in Blaine, Washington, Justesen Industries is made up of specialists who design and produce all types of mesh for many different purposes. Justesen is renowned worldwide for producing screen mesh for residential and commercial venues as well as for glass doors. A proven leader in fire screen mesh and architectural design mesh, Justesen Industries manufacturers screens in vibrant colors and for indoor and outdoor applications. You will find our versatile and sustainable screen mesh offering security and aesthetic beauty at aviaries and at some of the world's most popular zoos. Among the prestigious venues that Justesen mesh enclosures are prominently displayed are at the Toledo Zoo, the Los Angeles Zoo, the Bronx Zoo, as well as the Reid Park Zoo Aviary In-House, Bush Gardens Tampa Lorikeet Aviary, and Disney Animal Kingdom Bird Aviary & Bais Enclosure "Walt Disney Imagineering & Jones & Jones". Justesen is the most trusted name in screen mesh in North America! That is why our mesh adorns such famous venues as the Guggenheim Museum, Coco-Cola plant in San Francisco, and the Celine Dion act in Las Vegas. In order to better serve our customers worldwide, we operate out of a 20,000 square foot facility and incorporate 35 high speed, computerized weaving machines capable of producing in excess of 30,000 square feet of mesh per day! We have the unique ability to fulfill special requests for our customers with very short lead times while maintaining outstanding quality. Our sophisticated equipment gives us the competitive advantage of quickly adapting to changes for customer orders, helping to ensure exceptional customer satisfaction. Justesen Industries, a family-owned company established in 1981, is the authoritative source for fireplace screens and mesh for safety and security, as well as for home decor.